The original founders can be pleased. 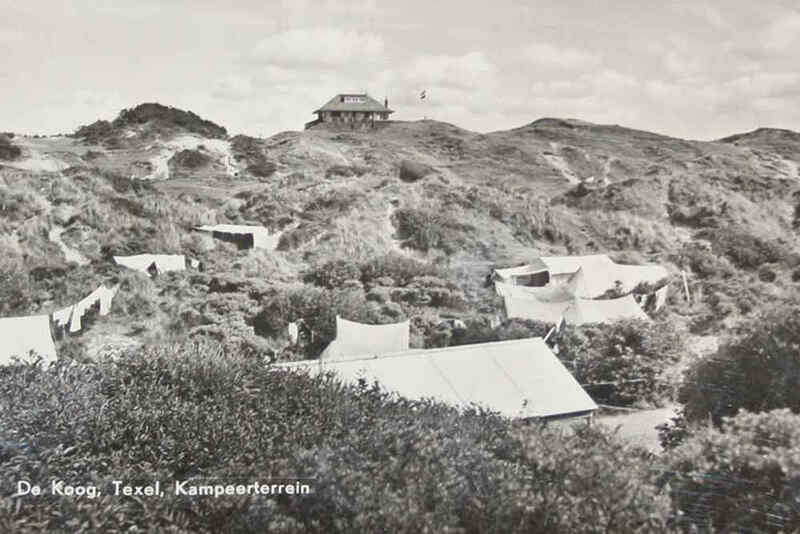 In almost half a century, De Krim Texel has grown from a campsite in De Cocksdorp to a leisure company with 9 sites, spread across the island. A powerful player in the tourist sector, one that is of major economic importance to the island. 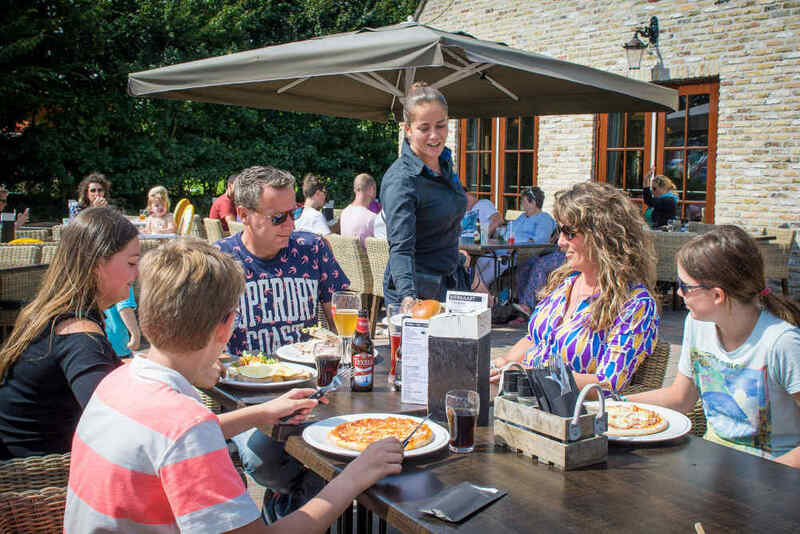 De Krim Texel is currently the biggest provider of leisure facilities on Texel with an accommodation portfolio of about 13,000 beds (about 30% of the market share on Texel). What’s more, it is a sound organisation, with stable management, a healthy balance sheet and profits, and is a major Texel employer. A company where quality is paramount. 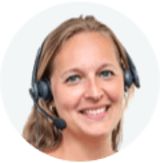 De Krim Texel receive a 9.2/10 based on 60822 reviews. 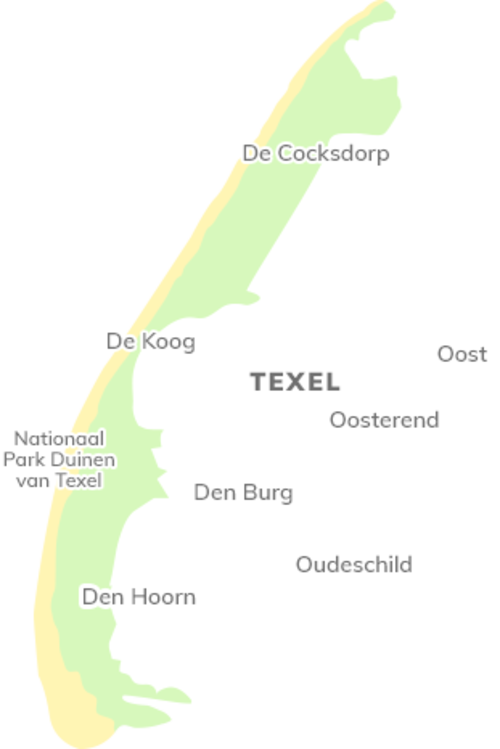 The economic potency and development of (the north of) Texel was a primary consideration for the founders. A philosophy that is still very much alive today at De Krim Texel, as shown by the choice of suppliers, personnel management and support of social and cultural activities on Texel. This philosophy is supported by our shareholders, who are mainly from Texel. 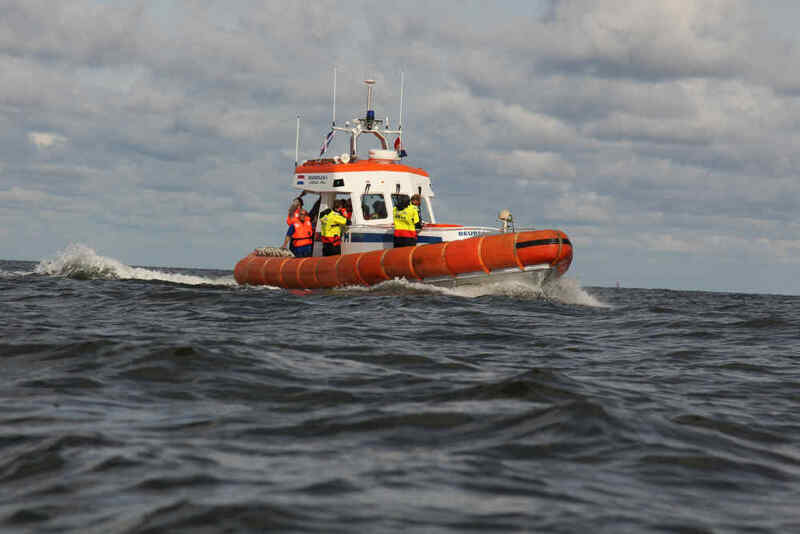 They don’t just focus on the bottom line, but also attach particular importance to business continuity and De Krim Texel’s significance to the local community of Texel. 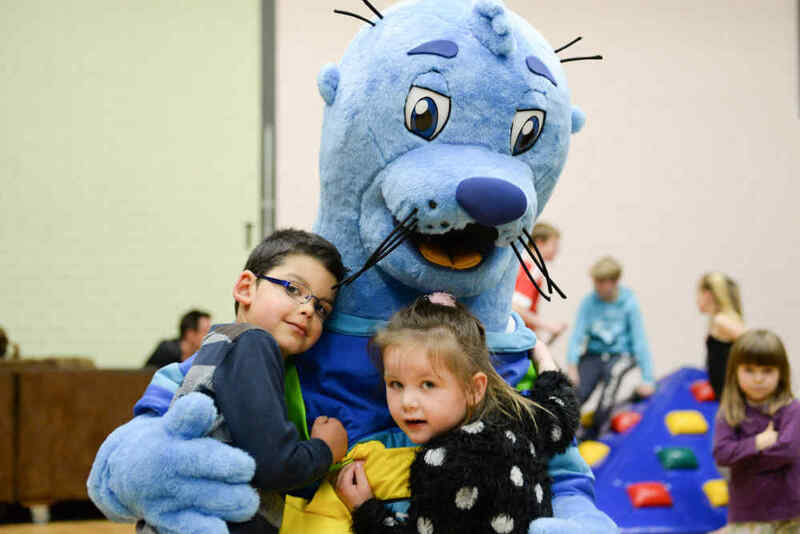 What’s more, in the coming years, we aim to contribute even more to the local community by supporting initiatives that are important to the development of the island. We call this ‘More Texel’. From campsite to biggest leisure company. 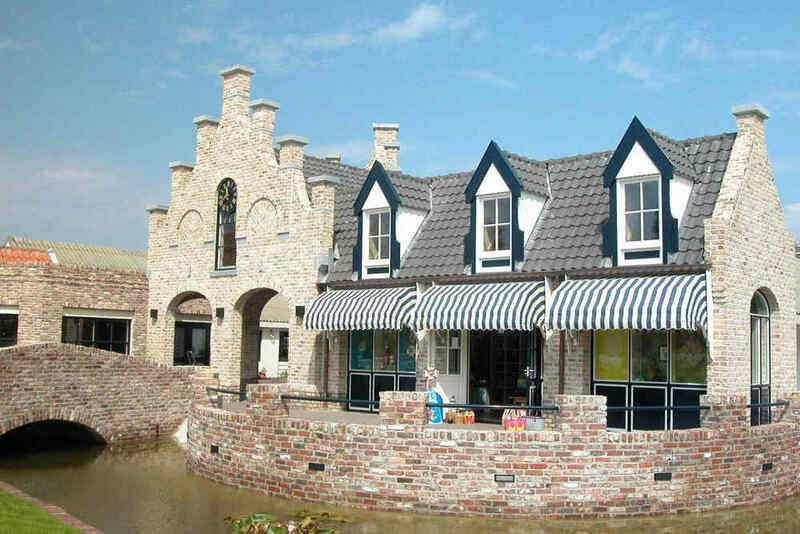 We help promote the liveability & vitality of Texel. Read the latest news of De Krim Texel. We have felt a shared responsibility for the island of Texel from the very beginning. Our memorandum of association literally states: ‘Their goal is to operate this site as a leisure facility and thus improve the livelihoods of the residents of Texel and Eierland in particular’. And today, almost 50 years on, this continues to be our most important rationale. Care for our environment, that is ‘More Texel’. Working at De Krim Texel? View the current vacancies (only available in Dutch)! Enjoy the best holidayjob during your vacation and make some extra money (only available in Dutch)! Doing an internship at De Krim Texel: A great time, learning a lot and earning a bonus (only avaliable in Dutch)!